Below are some recent songs I have produced for local artists, remixes, and original tracks. 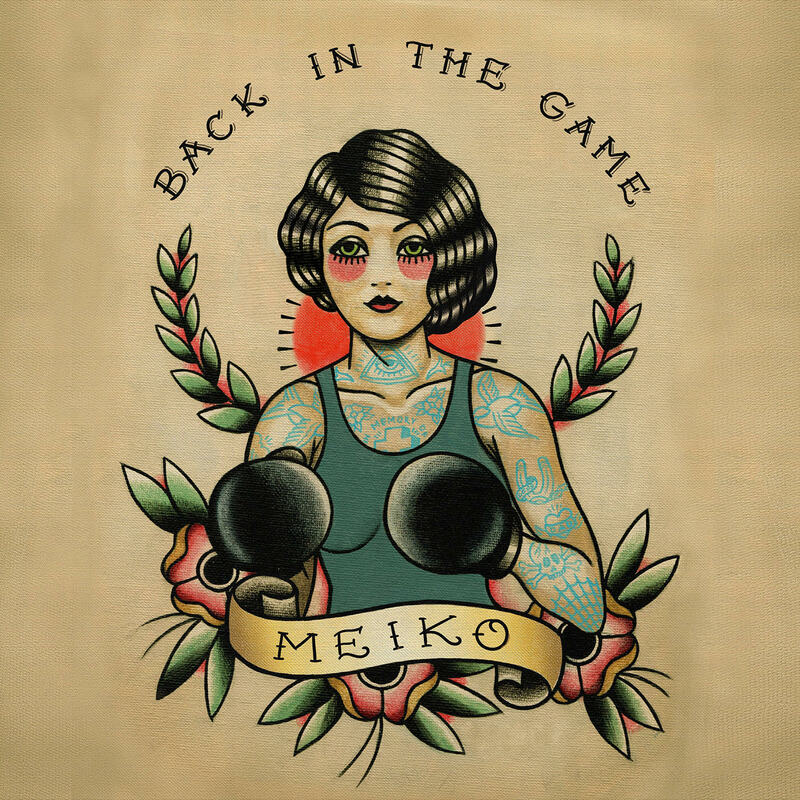 Meiko - "Back in the Game"
to be the first to hear all my newest releases! Creative Producer/Songwriter here to help you with your music. If you are a singer/songwriter, but don't play any instruments or only guitar, all you need do is sing me a few lines of your song and literally within a handful of minutes, I will come up with a great beat for it. A few more minutes and you will have a chord progression. Within the hour, you will have a solid foundation of your song. Send me your rough sketch (or complete version) of your song (mp3 or audio file from your phone) for a free analysis of what I can do to improve your music and take it up to the next level. Or, you can have me sit in at your band's rehearsal (local only). I will take written notes; tell you your strong points, weak points, offer ideas and suggestions to improve your songs, performance, and sound. Accepting cash, Squarecash debit card payment, Venmo, credit card via Square card reader, or PayPal prior to arrival at your studio. Send me your completed song along with all stems (.wav files) and I will remix either as a new mix or as a completely new and different arrangement (I usually only use the vocal stems when I do a new arrangement with a different style). I can show you how I approach writing a song and/or my production process. What I think about when choosing sounds, chords, melodies, and song arrangement. I'll show you how and why I make the decisions I do which will open up a whole bag of creativity for you to approach your own material with. If you live far away or are unable to commute to my studio, we can easily work remotely over Skype and/or Teamviewer. You can email me or upload your scratch vocal stems to my Google drive, I will produce your song, then I'll send you a finished song .mp3 without vocals (the "karaoke version") so you can record your final vocal tracks at a local recording studio near you (should take less than an hour). Afterwards, you upload the final vocal stems (.wav format) to my Google Drive so I can complete the mix. Creating beautiful music is my passion and obsession. I play lead/rhythm guitar, bass, and program drums/bass/synth/keyboard parts using MIDI. I have been creating original musical works as well as remixing existing songs using Digital Audio Workstations including Sony Acid DJ, ProTools, Logic, Cubase, and Reaper since 2005. I program my own drum beats, bass lines, keyboard & syth pads in MIDI. I have an extensive library of amazing sounding loops and sounds that I manually edit to achieve the musicality I am looking for. I have been playing electric guitar (lead and rythmn), bass, playing in bands, and writing and arranging songs since 1980. I work out of my home studio based in Koreatown, Los Angeles, CA. You come to me with your song idea or we can do this via Skype. It could be a complete arrangement or just a rough idea. We work out a general idea of the main parts of the song; verses, chorus, bridge, hook. I'll record your scratch vocal track to a click to find a tempo to start with. 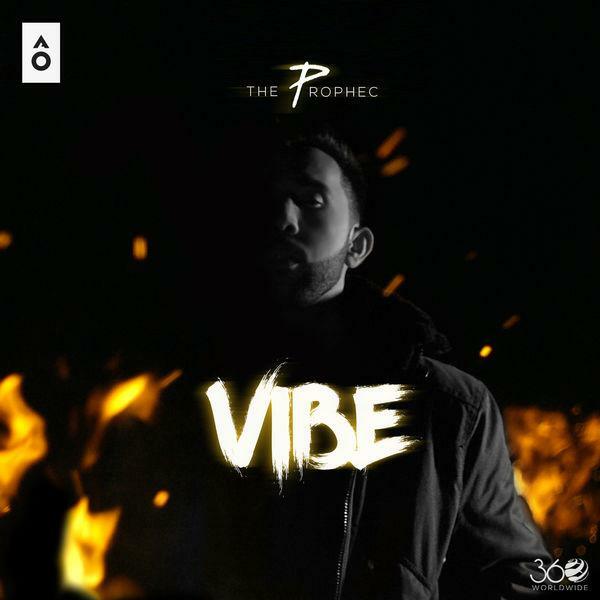 I will create the beat, bassline, chordal parts, intro, outro, and hook melodies. Once all the parts have been worked out and put together, we can record your final vocal track and any harmonies. The song is now ready for a final mix. Contact me for rates & booking. Looking forward to hearing your song idea and blowing your mind after I turn it into a hit! Centrally Located in Los Angeles. © Copyright 2018 - HeLoS BoNoS.